A female pioneer in the real estate industry, Shirley Hughes built the foundation for what has become a multi-million-dollar real estate empire in Lynn. Century 21 Hughes Real Estate – today owned and operated by her son, Dave Hughes – was established under the name Real Estate by Hughes and Associates in 1979. 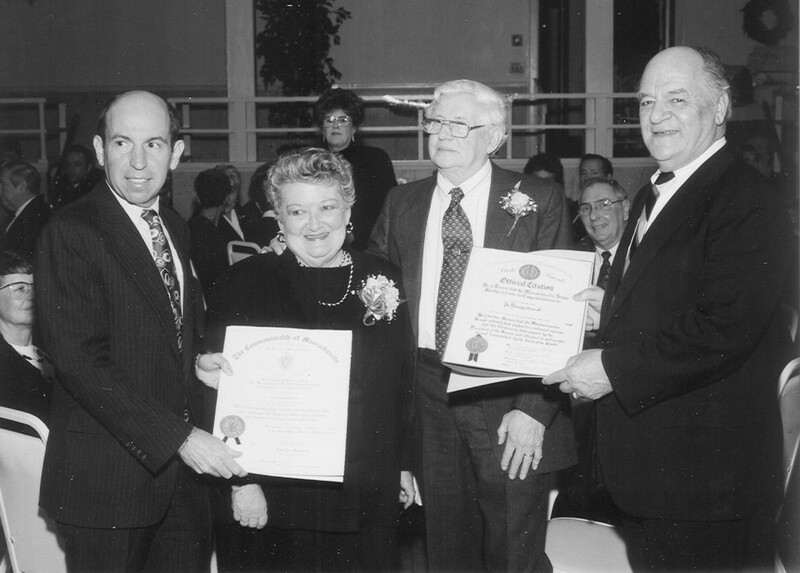 In 1982, the business became a Century 21 franchise, making Hughes the first woman in Lynn to own a major franchise office. “It was 90 percent men making up the real estate business in the 1970s,” said Dave, marveling at his mother’s success and perseverance. “She enabled a lot of women to get into the business,” said Nancy Nugent, a 24-year employee, specializing in office management and property management. Nancy described Shirley as a patient teacher who understood the needs of working mothers. “She offered opportunities and flexible hours, unlike anyone else,” she said. Shirley was 47 years old when she got her start in real estate. She married at 22 and raised two children, David and Keith. For 25 years, she and her husband, Burt, ran Towne Paint and Supply on Munroe Street. She began working for Vernon A. Martin Realtors in 1968, going door-to-door to solicit business. When she opened her first office at 9 Lynnfield St. she hired two full-time employees. She expanded in 1995 – one year before her passing – and relocated to 319 Broadway. Today, the Wyoma Square office employs 40 full-time sales associates and brings in $100 million in annual sales, ranking in the top five percent of all Century 21 offices worldwide. 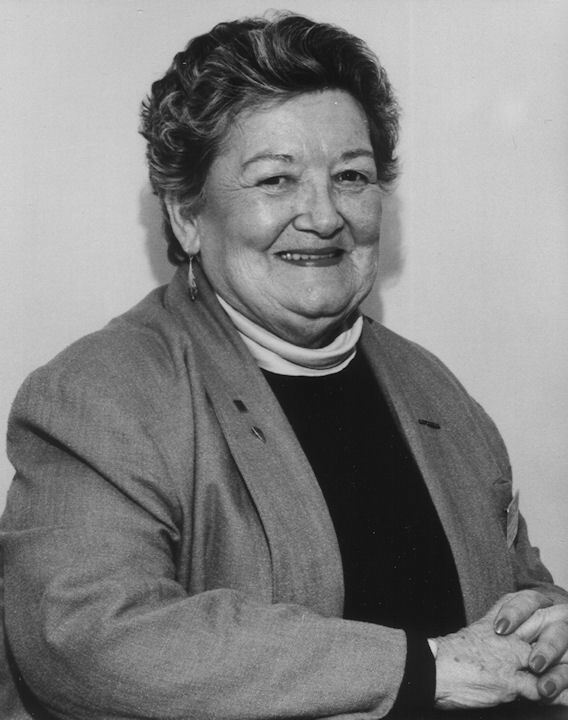 Active within the Lynn community, Shirley was a strong supporter of Girls Inc. and St. Stephen’s Memorial Church and gave generously to local students. “She never turned a child away,” said Dave. She was also on the board of directors of the Lynn Area Chamber of Commerce and a lifetime member of the North Shore Association of Realtors.